I have surprised myself, and completed the pattern for the hat! Because I drafted everything up beforehand and was, in effect, my own test knitter, I was able to work from my own charts, tweaking everything as I went. After some careful graft yesterday, and a cool editorial eye this morning, it is now available here or here! “Peerie flooers” means “little flowers” in Shetland dialect. I was stunned by the beautiful jewel-like moorland flowers while in Shetland this June. This hat recalls those tiny flowers, and their bright Summer colours. If you would like to knit this hat in a proper Shetland yarn, rather than a Yorkshire one, Jamieson and Smith jumper weight is ideal. (I’ve listed full colourway information for both yarns over on the designs page.) The pattern includes two sizes – I am wearing ‘small’ here – but the ‘medium’ size is slightly deeper and more slouchy. This hat seems to have been the result of several kinds of happenstance. We actually planned to go away to Islay this past weekend, but decided to put off the trip until next month because Tom needed to work on his latest grant application. The fact that he was slaving away meant that I had nothing to do except knit like crazy, walk Bruce, and provide the occasional snack and cup of tea. For me, the result of this was a hat – but Tom was at least as intensely focused, and we must keep our fingers crossed for the outcome of that grant. . .
Time to put the kettle on – we have an exciting visitor today! Would you please show the reverse side of your color work sometime…I am curious! Oh…my…GAH!!! I can’t believe I didn’t see this when it came out. I know that it was only nine days ago but STILL. I mean, this hat is blowing my everlovin’ mind. Wow. You still got it, kid. I fell instantly in love with your peerie flooers and raced off to order the yarn. Laughing Hens in Cheshire send me a package across the pond in record time, and when I opened the tissue paper, my immediate instinct was almost maternal. The photos in your post couldn’t (or didn’t, for me) indicate how wee and dear these little balls are. They remind me of nests and make me want to cup my hands to hold them. The yarn itself puts me in mind of Madelinetosh Merino Light (which I adore), but rougher and more woodsy. Thanks for this wonderful introduction to a most lovely yarn. Can’t wait till the summer when I’ll come from California to Newcastle and can pick some up at a Rowan stockist. Meanwhile, hats! What a happy at and a shiny banner too! I see a frenzy of flooers in my near future. LOVE! Oh Dear God, a new bonnet for me is now on the way ! Oh my, that is really, really lovely, Kate. I too went into meltdown over Rowan Fine Tweed when I saw the fabulous display of Autumn colours in Cardiff John Lewis – unfortunately, my local yarn shop decided to buy in browns, blues and greys! Why would you, with all those dazzling ripe fruit and turning leaves shades??? My husband (last-minute shopper that he is) managed to pick out the only autumnal colour they had – a very dark winey/purple – for my birthday, but I’m now desperate for the colour that looked like a sumptuous display of glowing mini-pumpkins – and a few others of course. Well done John Lewis. I come back after a few days outside of internet range and find – a brand-new hat and pattern, all complete! The colors, the flowers, the crown all are lovely. Another wazz design on my shopping list now. “Peerie” was a name used when I was a young schoolchild for a particular type of marble (the kind kids play with, not the sculptors’ material). At the time I heard it as “purie” and thought it came from the word “pure”, since it distinguished a transparent clear or colored monotone glass marble from the transparent-with-swirls “catseye” and opaque swirled types. But perhaps the word had a Scottish origin after all, and generations of children redefined its meaning? How goes the study on work clothing? You received my reply to your questionnaire, yes? I love it!! It’s so pretty! I haven’t been knitting for a while, and this hat just makes me want to start a frenzy myself! I also love the tweed. It’s gorgeous. OK, I’ve bought the pattern, I’ll organise buying the yarn – then what to do about the itchy ears & neck ……. I did think about wrapping my head in duct tape like rugby players – but plasters bring me up in a rash. I think I will go with knitting a cotton lining!! Loving reading your blog while visiting Scotland…seems even more real…love the hat and my Mum loved a peerie…the spinning top kind. I will queue that hat up as it is just fabulous. Well done. Your toorie is beautiful. I might have to make myself one, it’s much prettier than the Fair Isle one I made myself last winter. Well ain’t you just the cats pyjamas and the bees knees. It’s a lovely pattern. I’ve almost finished spillyjane’s gnome mittens in Jamieson and Smith’s yarn and I think this hat in similar colours would complement it nicely. Garden gnomes and flowers, hurrah! Hi, I have been reading your blog for a while now and I really like it. We were stationed at RAF Fairford (Cotswolds) 1982-1987 and we loved being there. We were in Scotland for a trip and your blog brings back the memories. Scotland is so beautiful. Anyhow, just read your latest about the hat pattern–love it. I am new to color work but I immediately went and bought/downloaded the pattern. Great work–keep it up. Very pretty & inspiring – I wondered why there was a sudden rush on these colours! oh thank you! the hat is quite lovely and i really look forward to knitting it (when i get back all my yarns from storage- we are moving soon). any way- the colors are spectacular. thanks again for making something so cheery. and good luck on tom’s grant- fingers are crossed! Love the peerie flooers! I am not a knitter but your items are just darling. I spent a year at the Universtiy of Edinburgh even though I am from the States and your blog makes me so nostalgic for the fairy-tale land that Scotland is! Congrats on Freshly Pressed! Yay! I can start on the hat as soon as I’ve finished my two one-armed cardigans. 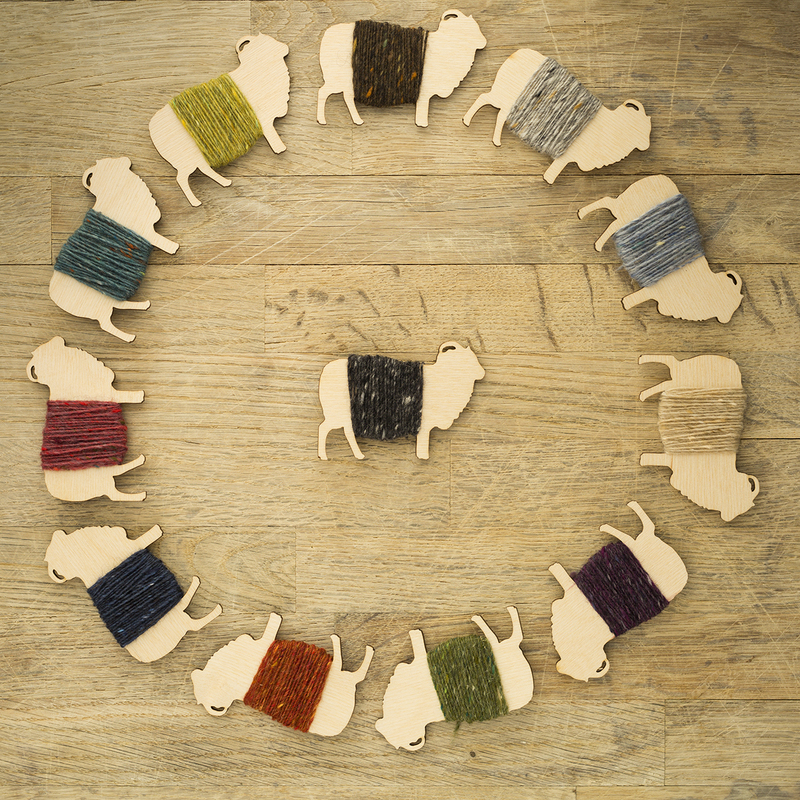 Great, a pattern to buy wool for while I’m in the UK. Can’t wait to start. Hope to see you on the streets of Edinburgh Sept. 3. That hat is so lovely! Again, your patterns make me wish I could manage to knit with less frustration. Best of luck with the grant application! Wow, I was only kidding in my last post about the pattern being ready next week, but look what you have done. This is terrific, because something bright and happy is just what I need. There is renovation going on at my house, and this will be a lovely distraction from the noise and bedlam. Thank you so much for being “johnny on the spot” with this pattern. I have a stash of Jamieson’s Shetland yarn right here at my fingertips…..so I’m picking shades right now….thanks for a lovely project! This is ADORABLE! Well done. Off to put it in my queue. 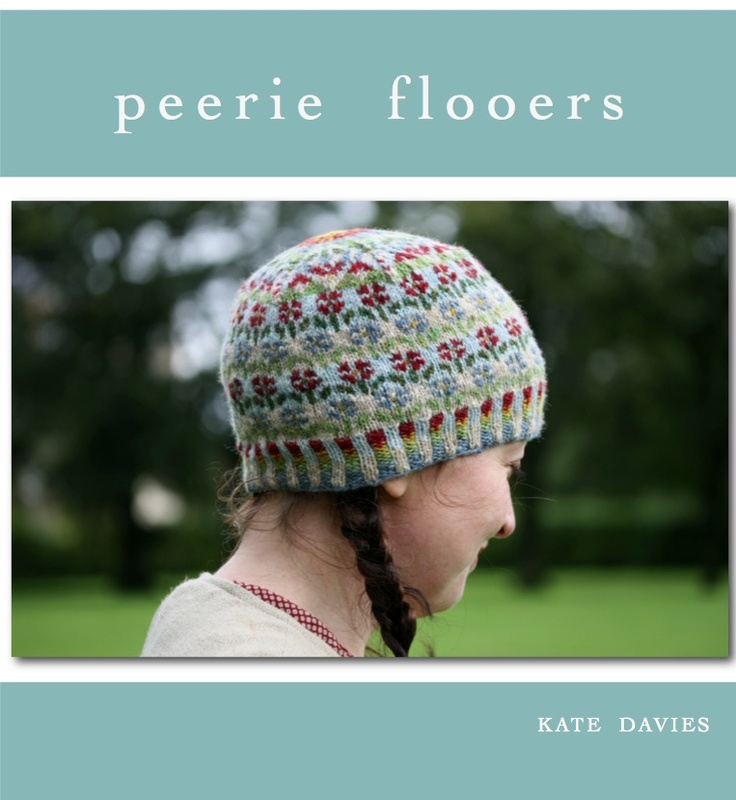 Kate, your peerie flooers hat is lovely. The word “peerie” has a different meaning for me. When I was a child we had a game with a whip and peerie, the peerie being a very small wooden spinning top I suppose you’d call it. We would chalk coloured patterns on the top of the peerie then wrap the whip round it to get it spinning and try to keep it going as long as possible admiring the spinning colours. I never see children playing with them nowadays! Just lovely in every way, the colors, the play of the flowers working up to the crown. I don’t know how you do it but all I can say is wow. I, too, am off to buy the pattern….I love it. I expect there will be more than one unwrapped in Connecticut on Christmas morning…thank you! Love the hat bought the pattern already, well winter is not too far away……. I’ve just found your inspirational blog – your patterns are just lovely. My Mum is from Shetland – it is my home from home. 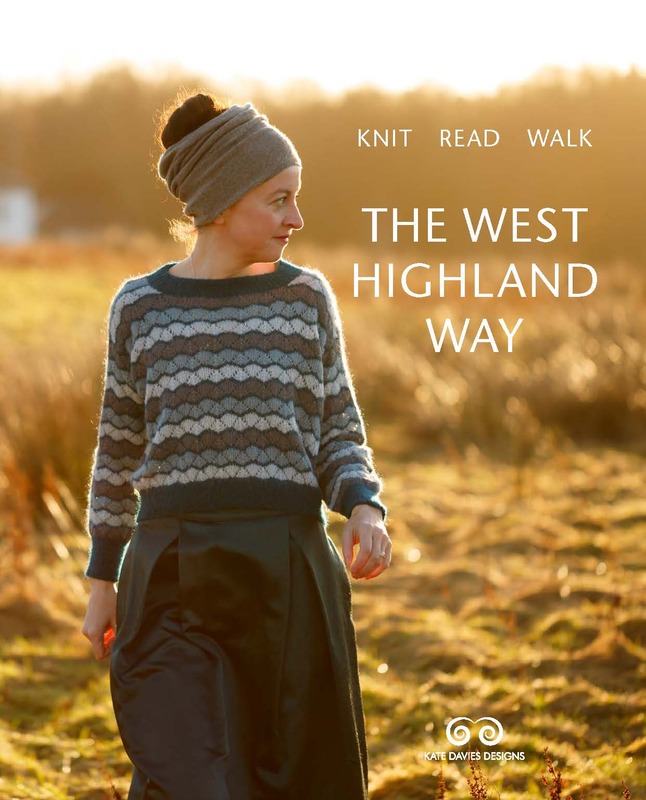 I dream of being able to move there and knit and explore (all the time)! Who could be knocking on your door we shall see….. Hoping Tom gets through the grant applications with ease. 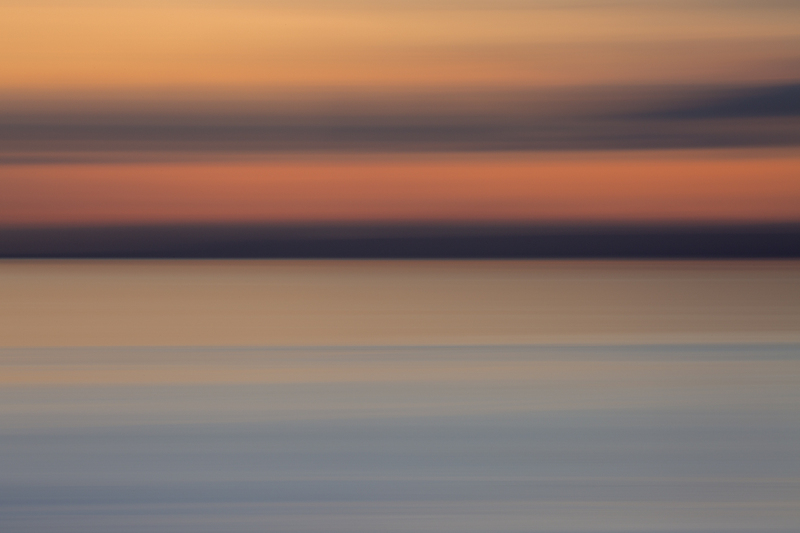 Shame you didn’t get to Islay this weekend, as you know it has delights anytime of year….hope you get there soon. How lovely! I’m in a bit of a sock rut/funk at the moment – so I’m looking for something else to knit. A hat – perfect! – and a good way to refresh my fair isle technique (as well as use up one or two things in the stash) …. I love the word peerie, and used to like browsing in the Peerie Shop (or is it Da Peerie Shop?) in Lerwick when I visited many years ago. Best of luck with the grant application.